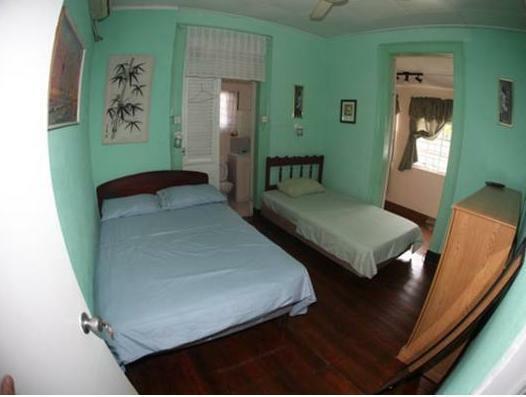 ﻿ Best Price on Merriville Guest House in Christ Church + Reviews! 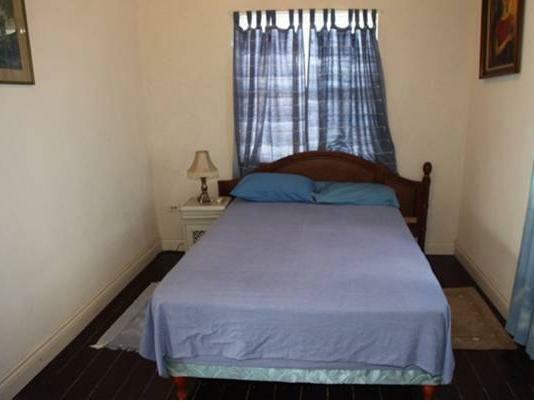 Merriville Guest House is located on Barbados' Caribbean coast near Bridgetown and is only a 2-minute walk from the island’s beautiful white-sand beaches. It features Wi-Fi access for a fee and parking. 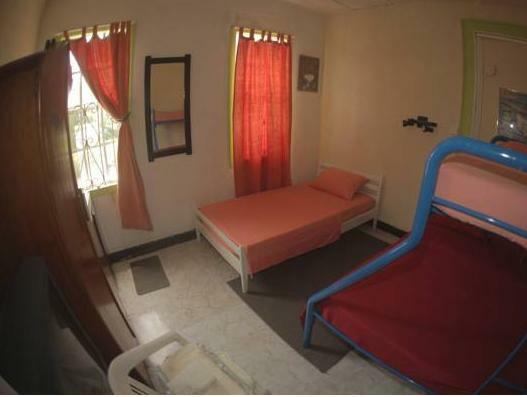 The rooms and apartments at this property come with a fan, a wardrobe and a private bathroom with a shower and toilet. Some come with a cable TV. The property features a shared kitchen and BBQ facilities, and the area offers a range of dining options, including a tapas restaurant within 450 metres. Bridgetown city centre, where guests can find sightseeing and shopping, is just a 12-minute drive from the property. Rockley Golf Course is less than 2 km away. The headquarters of the Atlantis Submarine Tours is a 10-minute drive away, while Grantley Adams International Airport is a 20-minute drive from Merriville Guest House. Payment is also possible by bank transfer. Please contact the property in advance for more information, using the contact details provided on your booking confirmation. Please note that there is a charge of USD 10.00 per day for air conditioning use.